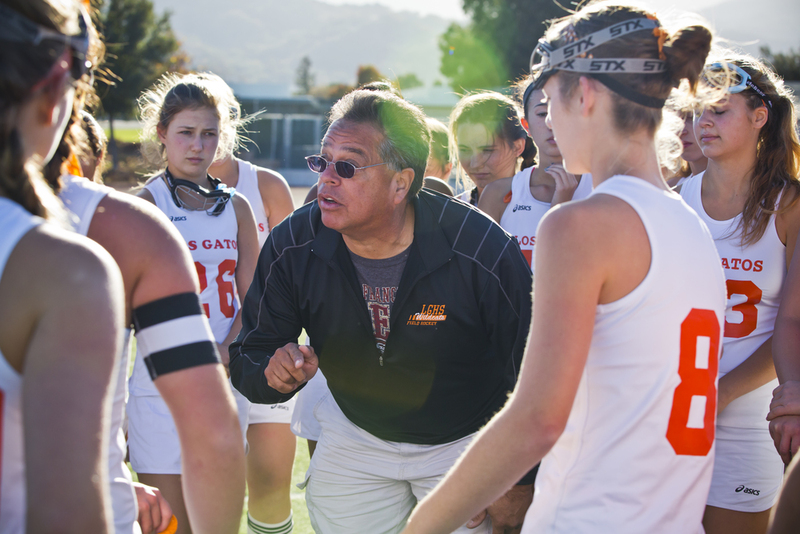 Los Gatos Field Hockey has established itself as one of the premier field hockey programs in the country! Every player has opportunity to hone her skills and knowledge of the game, well beyond that of the average high school athlete. Each athlete will learn to establish short term goals, to reach long term objectives. The program has tremendous support from its families, and community. Every member has made a commitment to help and mentor the younger players to ensure that the hard work and success of our previous players can be remembered long after we are gone. We truly understand what it is to be a "Band of Sisters". The idea that women who band together can do anything. "YOUR DAUGHTER WILL BE JOINING A TEAM AND A SISTERHOOD WHEN SHE PLAYS FOR LOS GATOS' FIELD HOCKEY TEAM. THE PLAYERS ON THIS TEAM LEARN ABOUT THE IMPORTANCE OF MAKING BONDS WITH EACH OTHER, BONDS THAT WILL LAST THEIR WHOLE LIVES. THIS TEAM IS A TEAM THAT TO MANY GIRLS PROVIDE AN OUTLET FOR ANY EXTRA ENERGY." 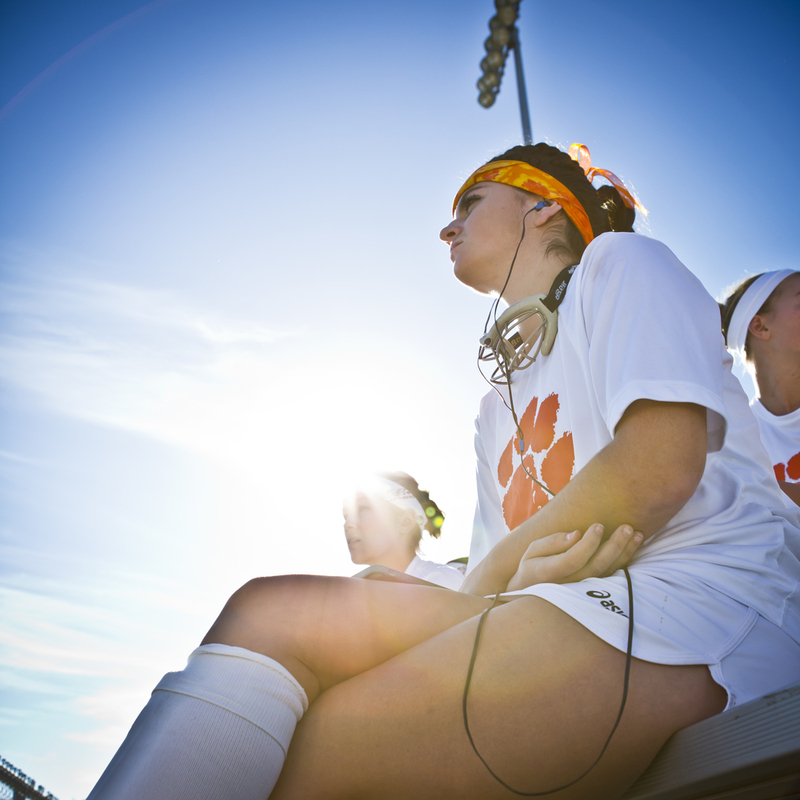 "LGFH IS JUST AN AWESOME PROGRAM ALL AROUND. THE COACHES ROCK AND ARE SO DEDICATED TO BEING THE BEST THEY CAN--JUST LIKE THE PLAYERS! WE MANAGE TO HAVE A GREAT TIME, WHILE STAYING FOCUSED AND PLAYING UP TO VERY HIGH STANDARDS. IT’S HAS BEEN A GREAT EXPERIENCE THAT I WOULD NEVER CHANGE. HOPEFULLY YOU’LL GET THE PRIVILEGE OF GOING THROUGH IT TOO!" For more information on WINTER session 2019, click below! CCS FINALS WAS MOVED AT THE VERY LAST MINUTE! HEAD TO GILROY HS FOR THE GAME AT 11am!